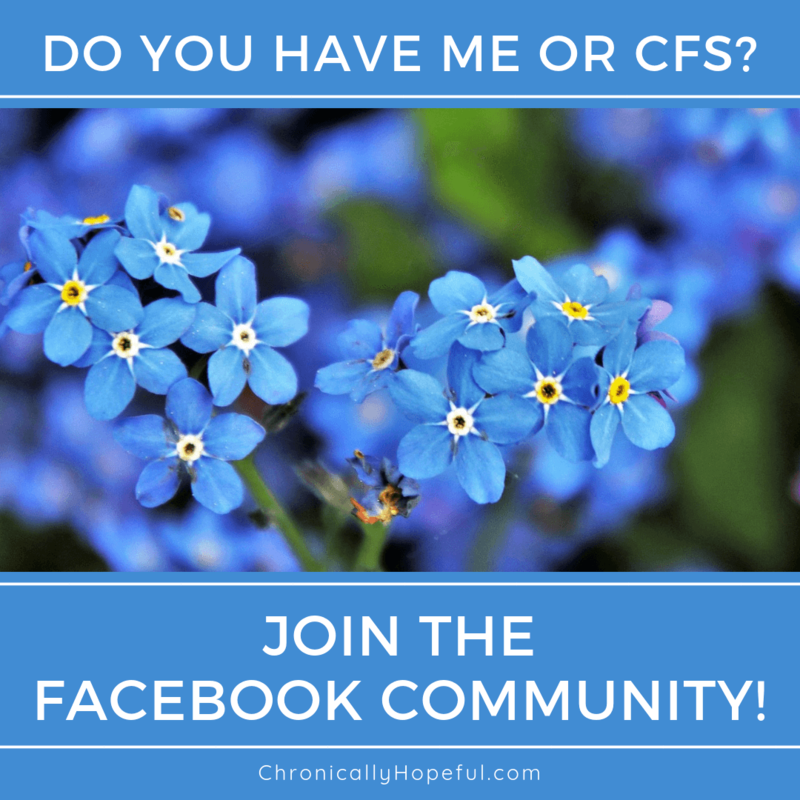 Category Archives for "Practical Help"
Are you struggling to adjust after an ME/CFS or PVFS diagnosis? I am regularly contacted by people who have recently been diagnosed with Post Viral Fatigue or Chronic Fatigue Syndrome. They are often scared, worried and confused, but also hopeful and determined to return to their normal life. Their question is usually the same: what can I do? Having a diagnosis of PVF or CFS is difficult to deal with because there is so little information out there and often doctors don’t know what to tell you. They haven’t been trained in the management of CFS and are often ill-equipped to give advice to newly diagnosed patients. In this post, I will outline some of the main points you need to be aware of as a newly diagnosed patient. Things your GP might not tell you. I am not a doctor, but I am a patient, and I have spoken to many other patients with decades of experience in living with this condition. Natural Health Worldwide (NHW) is a new website that launched on 1 June, 2017. It is a portal which connects patients from all round the World with NHW health practitioners. These practitioners, also from all round the World, can be Medical Doctors, other qualified Health Professionals or Experienced Patients. Each practitioner has an individual webpage where they can describe their qualifications, their experience and what they specialise in. Patients can search the site by type of practitioner and or illness/problem. Appointments are booked through the website and can be conducted by Skype, Facetime, ‘phone or email. This makes the process very convenient and also caters to a forgotten patient population – the housebound and bedridden.